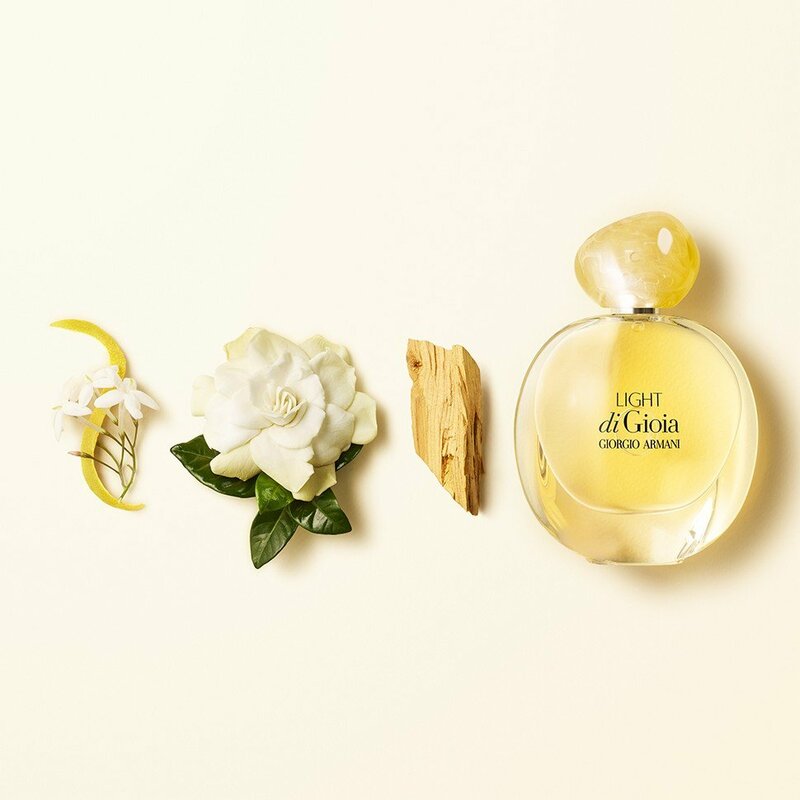 Giorgio Armani launches a new summery perfume, Light di Gioia new flanker to the original Acqua di Gioia perfume. This new perfume is a piece of pure and light scent embodying the free spirit of a confident woman. Like the previous editions, Giorgio Armani Light di Gioia, is also a refreshing and very sensual perfume for women licensed by L’Oreal. Giorgio Armani Light di Gioia opens to catch the attention with fresh bergamot notes along with jasmine absolute and gardenia. The base calms on a woody layer made of white musk and precious wood. This yellow, sunny color is so inviting and fresh that makes you try it instantly. 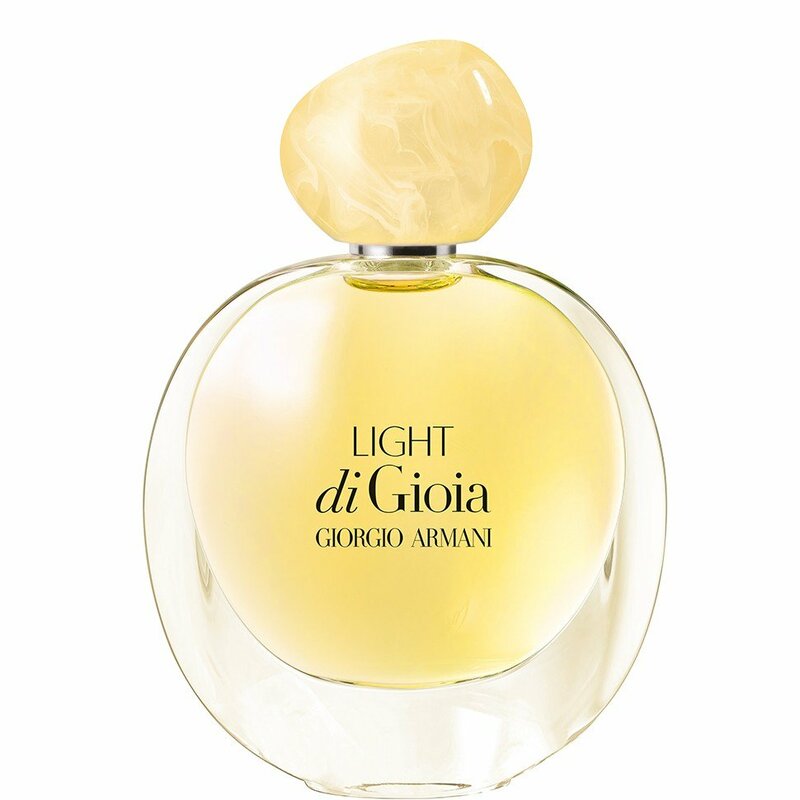 Giorgio Armani Light di Gioia is available in 30, 50 and 100ml Eau de Parfum.